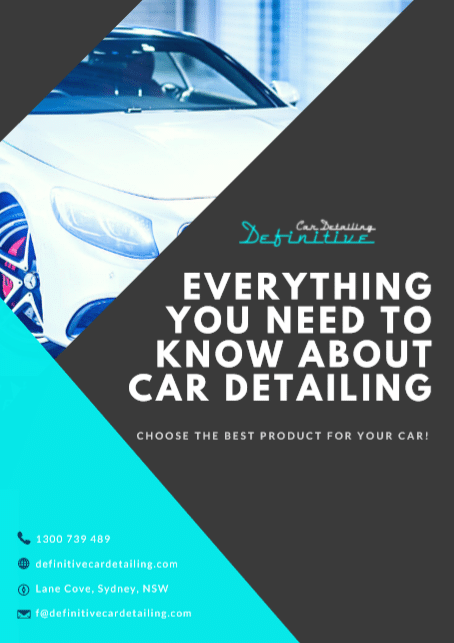 Always Dry Extreme is dual composite ceramic nano glass coating delivering an anti-static, weather resistant, hydrophobic, ultra-hard coat that shines and protects your vehicle like nothing else. 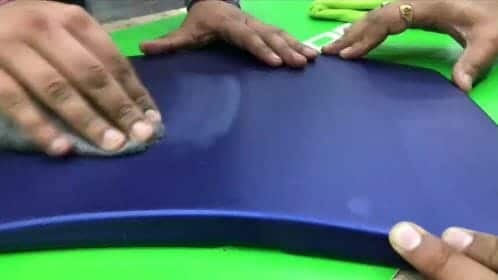 It works on a molecular level to transform the surface; once applied it forms a super strong chemical bind cross-linking during the curing process. Once treated, your vehicle will repel water, contaminants, and it will maintain highly reflective, hard as diamond shine.